The past couple of weeks saw Apple unveiling iOS 8 and introducing the Cloudkit at the WWDC 2014 in addition to Samsung’s announcement of its first Tizen-powered smartphone Let’s take a look at the tech news of more recent times with Salesforce, Cisco and Red Hat being the major newsmakers. The wearable bandwagon has a new member, Salesforce.com. The CRM Company has launched Salesforce Wear and is billing it as the first initiative for wearable computing in the enterprise. The company also announced the roll out of the Salesforce Wear Developer Pack, which is aimed at helping developers connect companies with their customers via apps for wearables. The initiative by Salesforce has been getting a warm reception as companies like ARM, Fitbit, Pebble, Philips, Samsung and others have signed on to Salesforce Wear with the objective to accelerate adoption of wearables in the enterprise. Salesforce Wear is building in support for devices that can be worn on the face, wrist and body for a variety of use cases, including: Android Wear, ARM, Fitbit, Google Glass, Myo from Thalmic, Nymi from Bionym, OMsignal, Pebble, Philips and Samsung Gear 2. Cisco, in its bid to pair solution providers with mobile operators, has rolled out a new partner program to drive adoption of small cell mobility solutions in the enterprise. 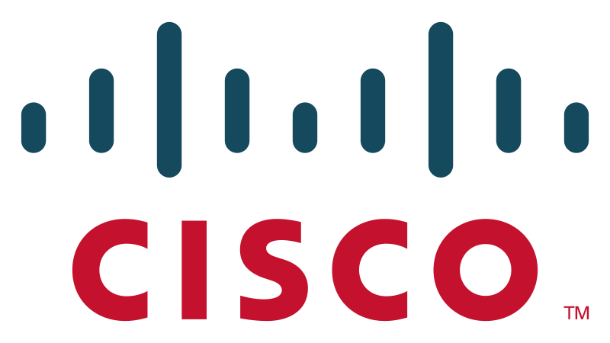 The new program is named Cisco Small Cell Enterprise Select. 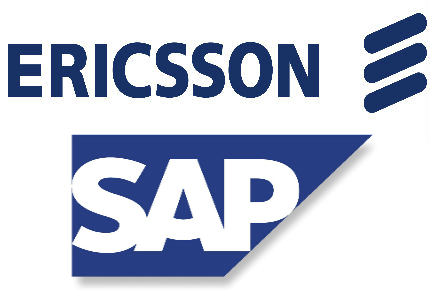 This program is specifically created to match up a Cisco channel partner with a mobile carrier, which will then certify and work alongside that partner to sell and deploy 3G or 4G LTE services inside the enterprise. As per Cisco, the program will enable Cisco solution providers and mobile operators in accelerating the adoption of small cell technology within what it called an “untapped” enterprise market. 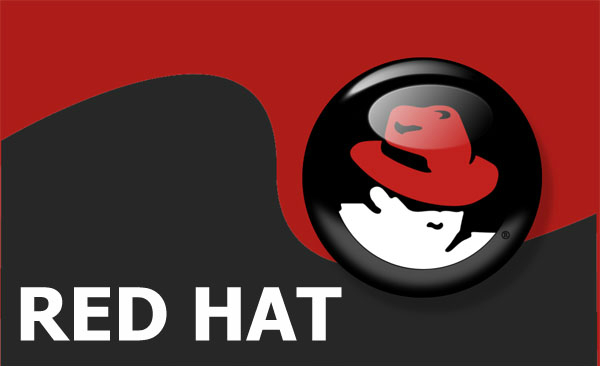 Red Hat has been trying to reinvent the enterprise operating system (Linux) for some time now. In that endeavor, Red Hat has announced the roll out of Enterprise Linux 7. The latest iteration of the company’s flagship platform has made the OS more than just another commodity in the technology space. Its capabilities include laying a foundation for the open hybrid cloud and serving enterprise workloads across converged infrastructures. Enterprise operating systems constantly strive to meet modern data center demands and next-generation IT requirements. Red Hat Enterprise Linux 7 is built specifically for that purpose. According to the company, it runs the enterprise IT gamut from application containers to cloud services. The heterogeneous realities of modern enterprise IT has seen a convergence of servers, virtual machines, Infrastructure-as-a-Service and Platform-as-a-Service need a robust answer and Enterprise Linux 7.0 does exactly that.